Scott Steele, owner/operator of Steele Mechanical, LLC Air Conditioning and Heating, will personally respond to your air conditioning and heating needs. Scott was born and raised in Robbinsville, NJ. He graduated from Notre Dame High School before joining the U.S. Navy as a Seabee. Scott has over 25 years experience in both commercial and residential air conditioning and heating. He worked 15 years as a service technician for several air conditioning contractors gaining experience ranging from residential track housing to large commercial projects. 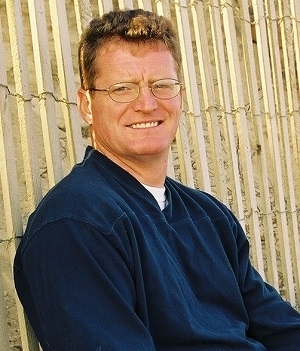 Due to his reputation for being a very hard-working, intelligent and industrious individual, Scott was able to expand his career from service technician to foreman and then to project manager overseeing large commercial jobs. Scott holds both Advanced Journeymen and Advanced Electronics Certification. He is also EPA certified to handle all refrigerants and has the latest equipment and technology to professionally diagnose and repair your equipment. Giving you high quality, technically knowledgeable service you can rely on is his number one priority. 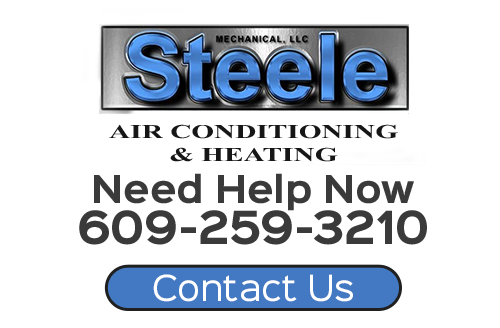 Whether performing basic maintenance or advanced repairs and installations, the Steele Mechanical team gives you the expertise, equipment and solutions you need to feel confident about putting your HVAC-Refrigeration needs in our hands. Call 609-259-3210 today to schedule service with Scott Steele and the team at Steele Mechanical, LLC Air Conditioning and Heating. To speak with Scott Steele at Steele Mechanical, LLC Air Conditioning and Heating, please call 609-259-3210 or complete our online request form.